"... Uchida once again proves herself a consummate craftsperson who masters Schubert’s ambling, unpressured domain with the utmost determination and specificity." "Five Stars ... the subtlety and intensity of her piano and pianissimo surely unsurpassed by any pianist today ... an exceptional recital from a Schubertian of unique questing spirituality." "Editor's Choice ... thanks to her magical recreation of the Sonata I’m already inclined to regard it as one of the best ... a stunning record and perhaps one to feel quite possessive about." 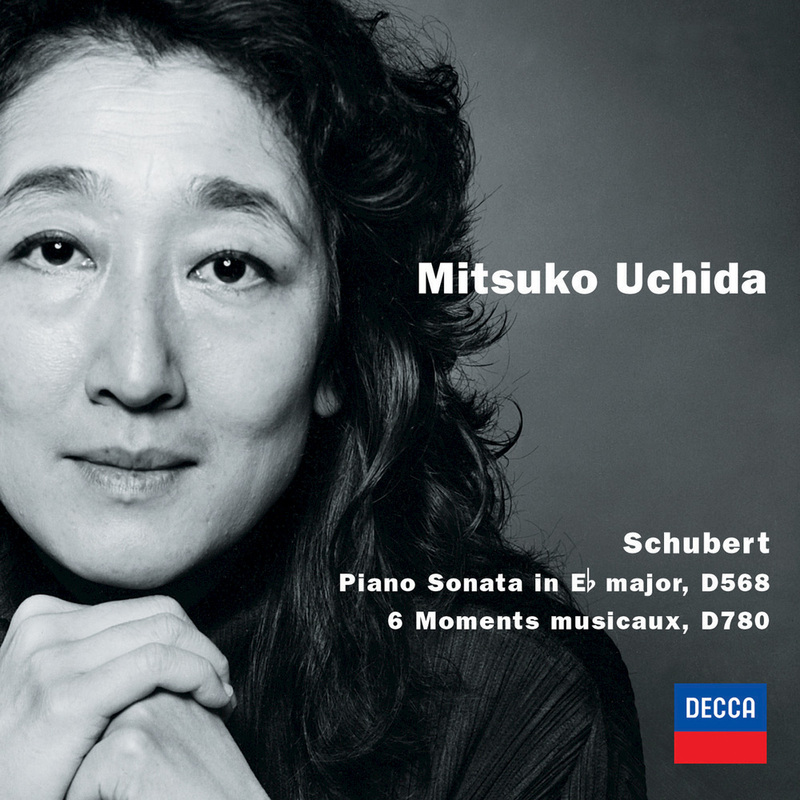 This album, released in 2001, is the second-to-last in Mitsuko Uchida's eight-disc complete series of Schubert's piano sonatas, a project very close to her heart. She recorded the series between 1997 and 2002 in Vienna using one of her own pianos, a 1962 Steinway, and received critical acclaim for her interpretations of deep profundity.